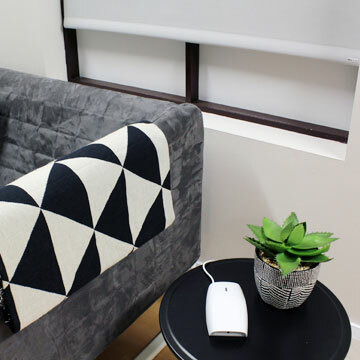 You can now benefit from our expert advice from the comfort of your own home. 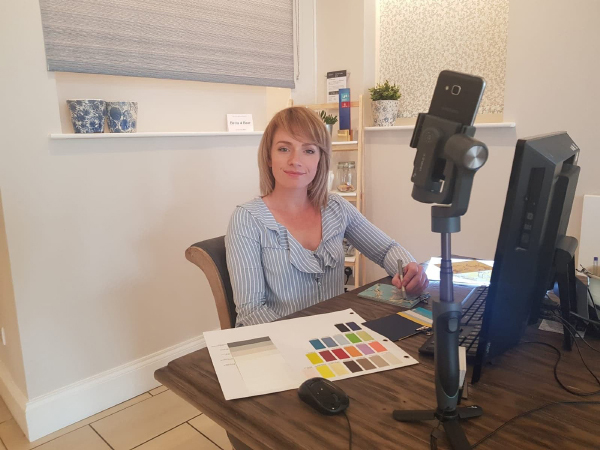 When booking an Online Consultation you will be connected via our bespoke Video Chat service which will connect you to one of our professional design team. 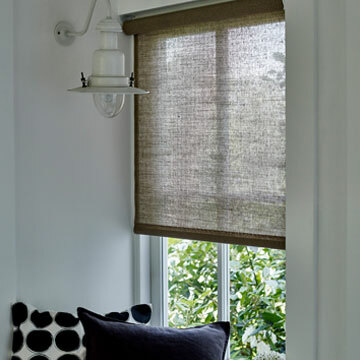 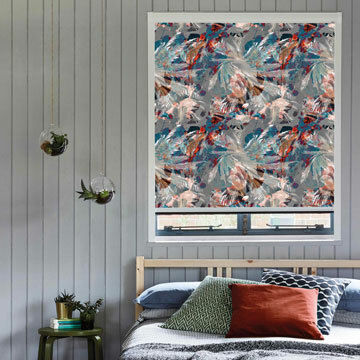 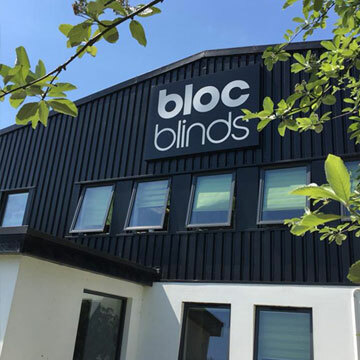 An online consultation will allow our expert team to demonstrate the advantages of Bloc Blinds products during the consultation and offer tailored suggestions based on your requirements and style aspects individual to you and your home. 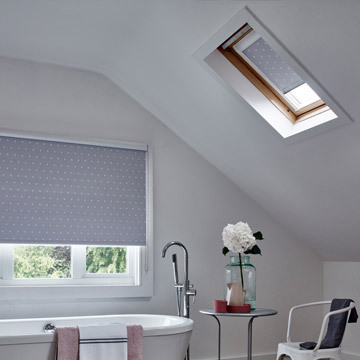 Book an online consultation via the form below to receive expert advice on Bloc Blinds award winning products. 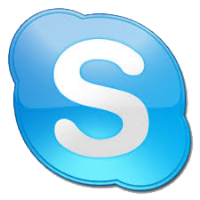 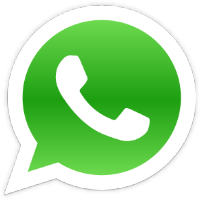 Our team of experts are currently online.